Fellow Expaters out there, I’d love to hear from you! Got a query about expat life or something more specific to Chile? Please use this form below. I’m on the go a lot, but I do my best to respond to every email personally. If you’re a PR or brand and have some cool news to share, or are interested in working together, please use the form below or email me at hello [at] theexpater.com. If your hotel, product or service fits with The Expater, then some ways of working together include sponsored reviews and interviews, guest posts, event coverage and affiliate programs. I also write on a freelance basis for various titles about life as an expatriate and travel in Chile. 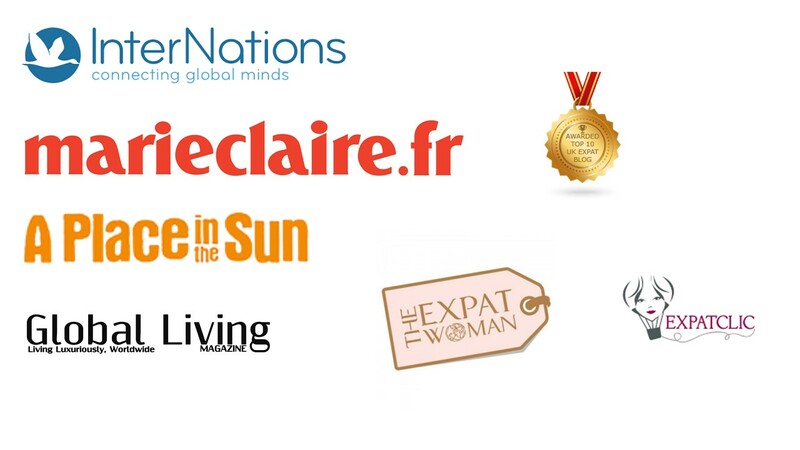 I’ve been featured in or have written for publications and organisations including: MarieClaire.fr, Forbes Africa, Internations, A Place in the Sun Magazine, A Luxury Travel Blog. All posts which contain sponsored material or items that have been gifted to me are clearly labelled and use ‘no follow’ links only. All words and opinions are my own, and I only feature products and brands which I use myself and would happily recommend to my readers. Please don’t send me stuff! Please do not send me ‘free stuff’ before checking with me. I don’t mean to seem ungrateful, but I only review products I love and that I think my readers will love. Also, my new home country of Chile has very unique importation rules so it’s best to check with me first – many items will be confiscated on arrival at the airport. And guys… I’m sorry but I don’t offer advertising.